God is in charge! He rules over the heavens and the earth in absolute sovereignty. In this post we want to begin examining how He enacts His reign in the lives of His subjects. In previous posts I have discussed how righteousness, peace, joy, and power are manifested when God is in charge. The question we now need to ask is how does the Lord extend His reign in the lives of His people so these things can be manifested? Romans 14:17 provides the answer. The nation of Canada, where I live, is a constitutional monarchy, with Queen Elizabeth II as the head of state. The Queen, however, does not reside in Canada. She is across the Pond in Great Britain. Therefore, an official is appointed to represent her interests here in Canada. That individual is known as the Governor General. Having sworn an oath of allegiance to the Queen, the Governor General acts solely on behalf of the Queen, with the full weight of the British Empire behind him or her. When the Governor General speaks, it is as though the Queen herself has spoken. 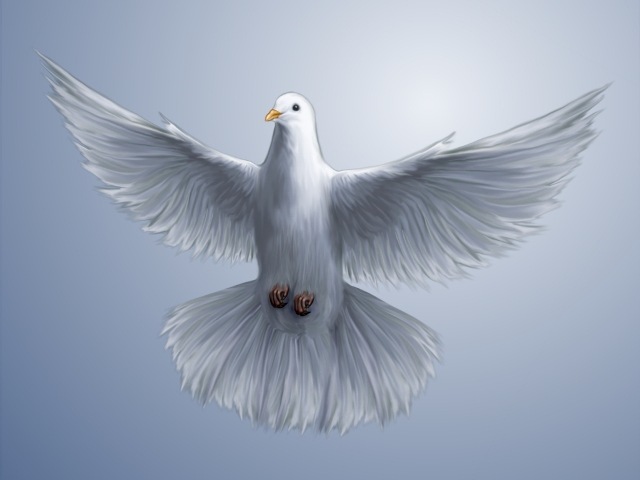 As the Holy Spirit mediates God’s reign in the lives of His loyal subjects, righteousness, peace, joy, and power result. I will shortly discuss how He does this. It will be a great help in understanding how to live in the Reign. [1} Myles Munroe, God’s Big Idea, (Shippensburg, Destiny Image Publishers, 2008), 92. ← Are You Missing the Rest?